Despite the outcry over Coach Inc (NYSE: COH)'s questionable name change to Tapestry Inc, one analyst is still picking the fashion house over competitor Michael Kors Holdings Ltd (NYSE: KORS). Analyst Dylan Carden of William Blair sees opportunity for Coach and long-term headwinds for Michael Kors, asserting that its turnaround initiatives have put an over-reliance on less-proven categories and less-impactful brand elevation maneuvers. The categories where Michael Kors built its past success – handbags and watches, are expected to decline over the next three years. Management is now focusing on its footwear and its men’s segment to drive future growth. William Blair maintains a Market Perform rating on Michael Kors. 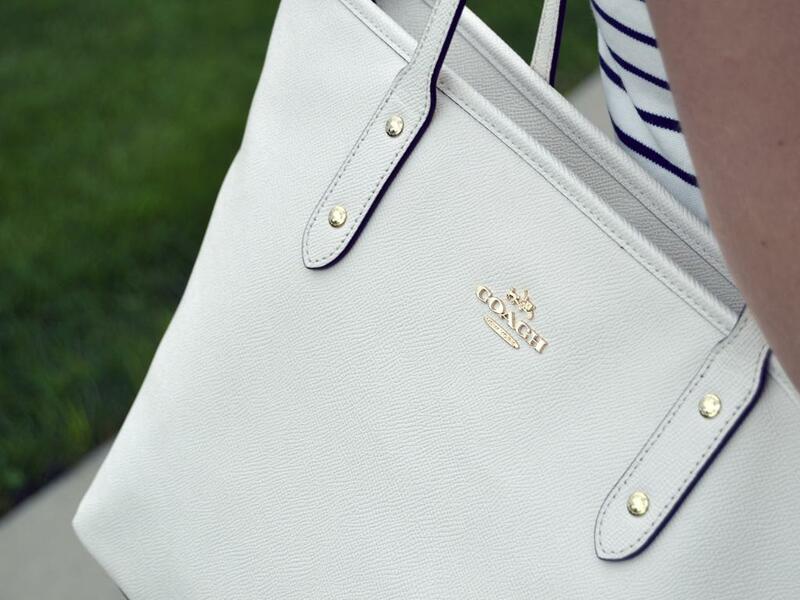 Coach on the other hand is further along in its restructuring efforts according to the analyst. 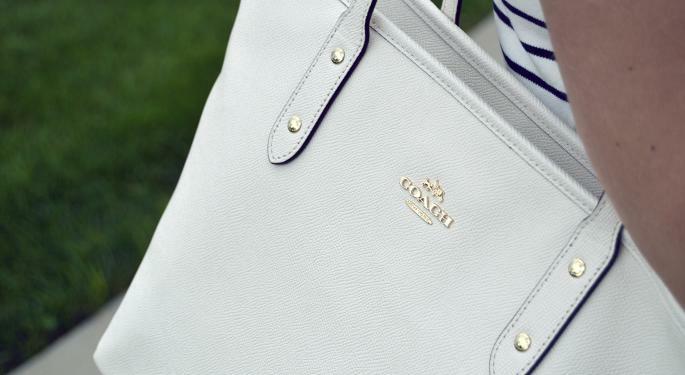 “Coach meanwhile can maintain comp momentum from more substantive renovations and product elevation initiatives with long-term catalysts stemming from portfolio brands and greater margin of safety following the recent sell-off,” said Carden. Carden continues to stress Coach over Kors and expects the later to experience top line volatility over the long-term, with little valuation impact from the company’s Jimmy Choo acquisition. “Meanwhile, following the recent sell-off, Coach shares are approaching a valuation floor going back to 2000, with momentum left in the core Coach brand and initial conservatism built into Kate Spade estimates presenting an opportunity,” said Carden. William Blair maintains an Outperform rating on Coach.